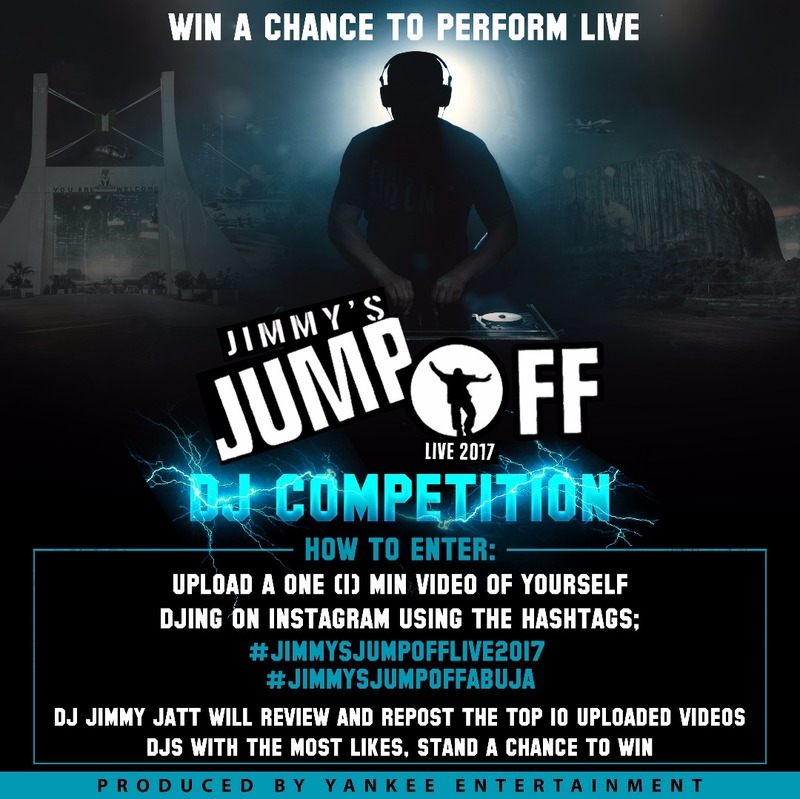 Nigeria’s Legendary DJ Jimmy Jatt has announced a DJ competition for the upcoming edition of his annual music show ‘Jimmy’s Jump Off’, scheduled to hold on the 16th of September, 2017 at Transcorp Hilton, Abuja, Nigeria. We are giving DJs the opportunity to perform at #JimmysJumpoffLive2017. 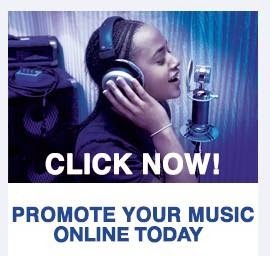 If you’ve got what it takes to rock the decks, join the DJ competition now. It’s simple, all you need to do is; upload a minute long video of yourself Djing – use the hashtags; #JimmysJumpOffLive2017and #JimmysJumpOffAbuja. 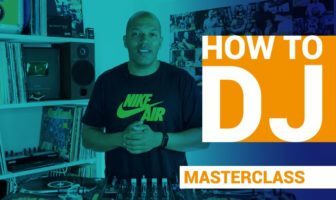 The best 10 videos will be reposted by DJ Jimmy Jatt, and the video with the highest likes will get the chance to show the world your DJ skills live at the show. 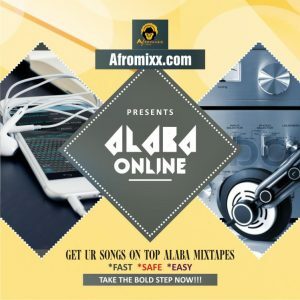 DJ Jimmy Jatt has described the competition as an avenue for fast-rising DJs to showcase their ingrained talent; augmenting numerous career opportunities as the show will have in attendance; several industry big shots. 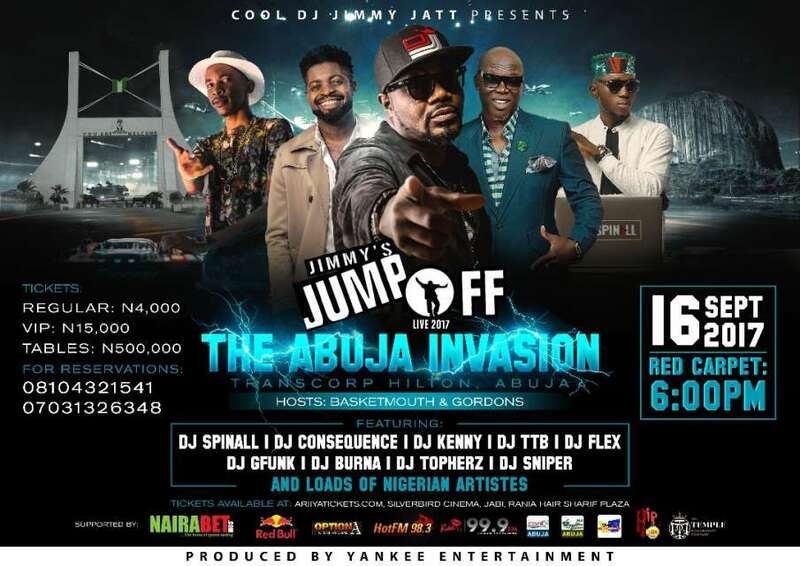 Tagged ‘The Abuja Invasion’, further details reveal ‘Jimmy’s Jump Off 2017’ which will be hosted by popular comedians Basket Mouth and Gordons will feature an array of exciting segments; specially packaged for the amusement of fans. Celebrity DJs; Consequence, Spinall, Kenny and several more have also been announced as performers along with other top notch music acts.